Good. 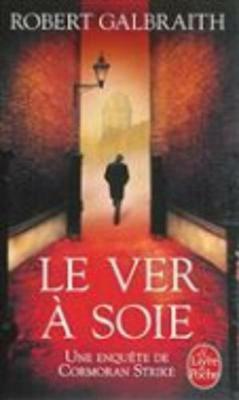 Le ver a soie: Une nouvelle enquête de Cormoran Strike by Galbraith, Robert, 2015-10-01. Text in French. Like New. Never Read, Like new, paperback/softcover, slight shelf wear, French language, Satisfaction Guaranteed, International Shipping, Photos available.